Thanks to significant investment by the FA, a brand new initiative has been launched today which aims to drive girls participation up at grassroots level and increase attendances at FA WSL matches. 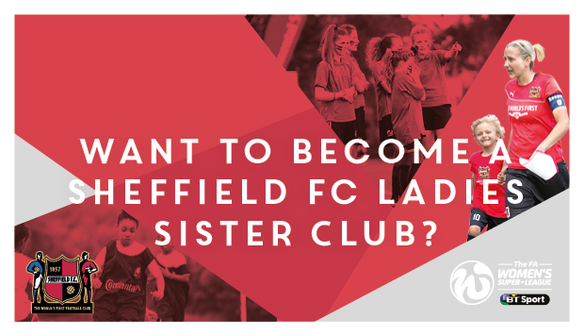 Sheffield FC is one of 11 clubs who have successfully bid to be a part of the FA WSL Sister Club Programme for the 2016 season, and an announcement early today launched the scheme nationwide. The aims of the scheme are to encourage FA WSL clubs to engage offer more with local girls' clubs and provide them with support on a number of levels, which in turn is hoped to increase attendances at FA WSL matches. The Sister Club Programme will see girls’ clubs around the country to become affiliated with their local FA WSL club. As part of the programme, Sister Clubs will gain access to hundreds of match tickets, player appearances, coaching sessions, camps and mascot places. There are two levels of affiliation – gold and silver. 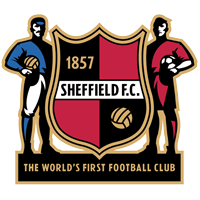 Sheffield FC Ladies' General Manager, Helen Mitchell, explains further: "Research over the last two seasons has identified the main target audience of the FA WSL is girls who play football. By supporting girls’ clubs with coaching, player appearances, and other support methods, as well as using the WSL as an inspiration source for young female players, hopefully we will see more girls carrying on playing football, and decrease the participation drop off rates amongst older girls."